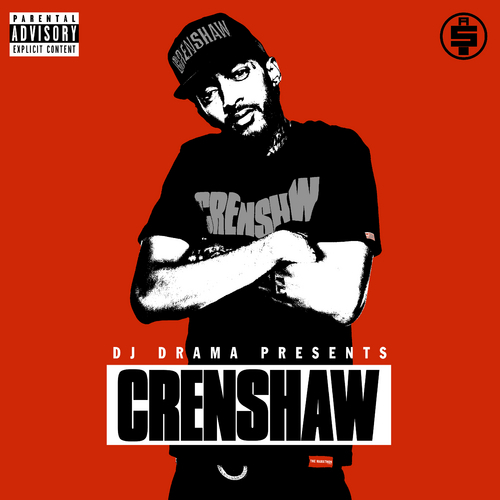 Nipsey Hussle releases his highly anticipated mixtape titled “Crenshaw”. 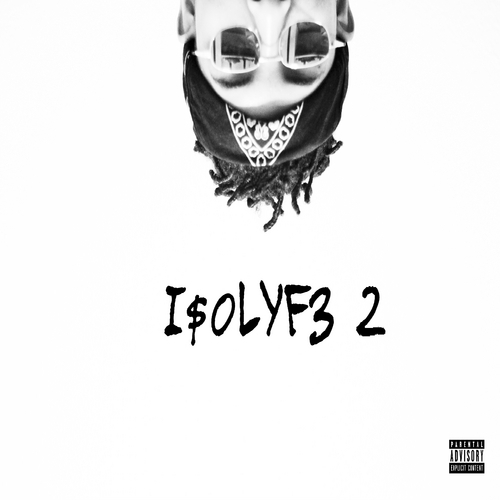 The tape contains 21 new tracks. Features from Rick Ross, James Fauntleroy, DOM Kennedy, Slim Thug and more.